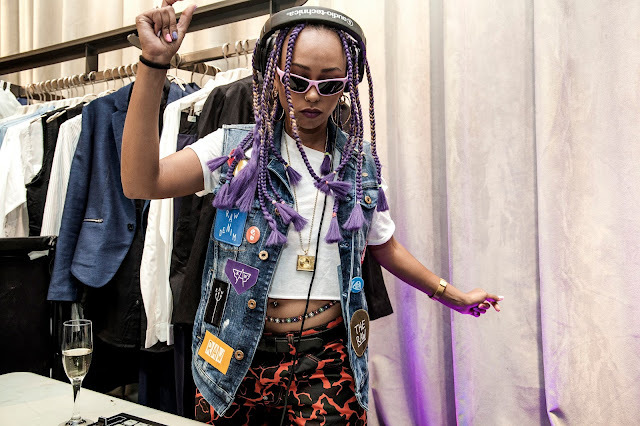 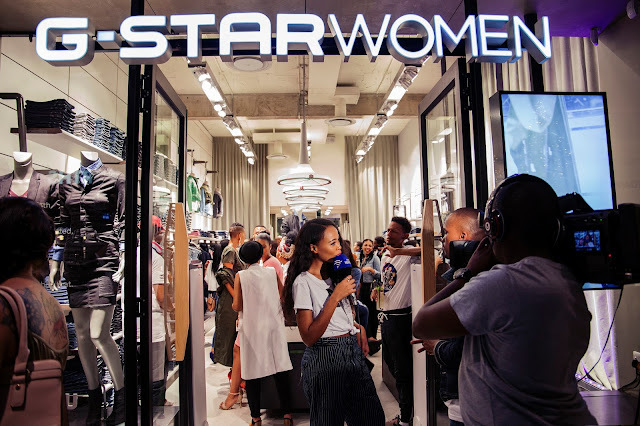 G-Star RAW hosted a lady-exclusive event in Johannesburg at the brands Women’s store in Hyde Park. 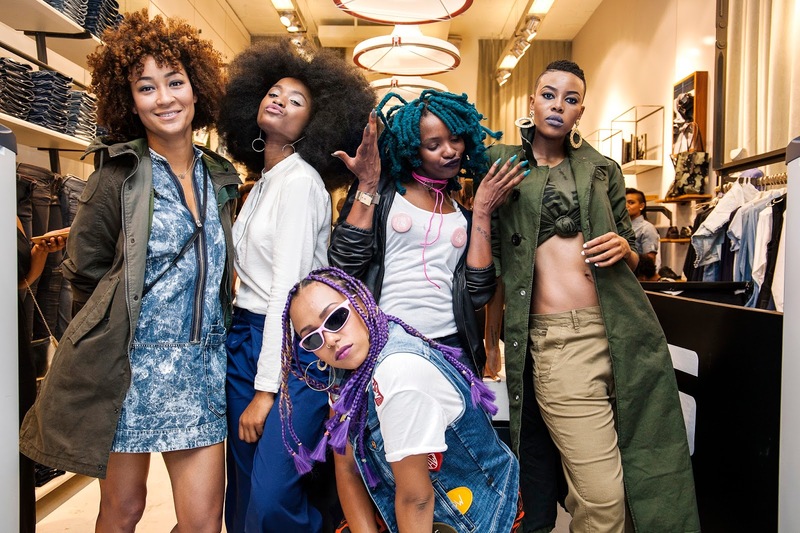 Hosted by LootLove with a special DJ-set by DJ Doowap, it was an evening of denim match-making. The Women’s Night provided an exciting event dedicated to matching every lady with her faultless fit. 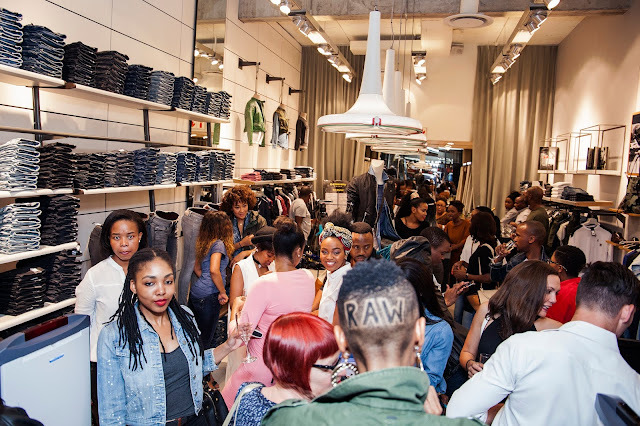 Offering a spectrum of fits that range from Super Skinny to Boyfriend, in a wide range of denims, colours and washes.